The menace of endemic poverty has resulted in a dearth of volunteerism in many African nations and communities. Skilled workers spend all their time at work often in futile efforts to make ends meet. Yet, organized volunteering and social entrepreneurship, especially in TVET, may provide the silver bullet with which to slay the dragon of penury and national underdevelopment. Volunteerism is an altruistic activity where an individual or group provides services for no financial gain to benefit another person, group or organization. It is a policy or practice of volunteering one’s time or talents for charitable, educational or other worthwhile activities especially in one’s community. Social entrepreneurship is the use of the techniques of startup companies and other entrepreneurs to develop, fund and implement solutions to social, cultural and environmental issues. 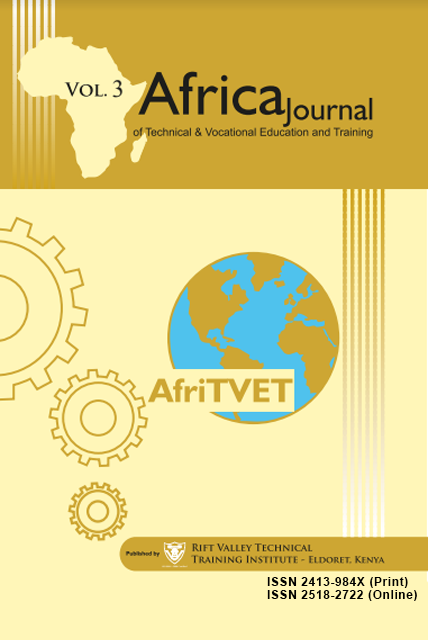 This paper examines the concepts and practices of volunteerism, social entrepreneurship and Technical and Vocational Education and Training. 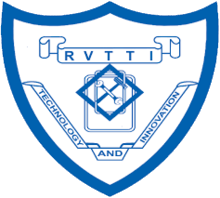 It posits that individual TVET practitioners and institutions are not doing enough to provide pro bono TVET services to their immediate communities. The paper shows how TVET professionals can be organized with the assistance of social entrepreneurs for volunteer TVET services for the benefit of the communities and their nations. The paper presents the example of Kwara State University, Malete, Nigeria, which by building volunteering into its curriculum, is having enormous impact on its immediate environment. Buunk, A. P., & Vugt, M. V. (2013). Applying social psychology: from problems to solutions. New York: Sage Publications. Innovation Review 15 (2), 87-91. Eggers, W. D., Wong, N., & Cooney, K. (2015). The purpose-driven professional. Westlake, Texas: Deloittte University Press. Social Innovation Review 15 (4), 33-37. Martin, R. L., & Osberg, S (2007). Social entrepreneurship: the case for definitions. Stanford Social Innovation Review 7(2), 88-94. Merriam-Webster Dictionary. (2014). https://www.merriam-webster.com. vulunteerism. New World Encyclopedia. (2014). www.newworldencyclopedia.org. Radeke, J. (2017). Sustainability managers could lead the fourth industrial revolution. Stanford Social Innovation Review 15 (2), 233-238. UNDP. (2016). Human development report 2016: human development for everyone. Association Monitor 37 (11), 38.